Citing an anonymous source, Re/code reiterated reports that Apple is planning to announce a mobile payments solution at its upcoming media event, adding that CVS and Walgreens are among the initial partners. While the specifics of the deal went unreported, the publication claims both drug store chains will accept a "new iPhone payment system" at 15,000 combined brick-and-mortar locations. The massive install base would be a major win for Apple, which needs wide consumer adoption for a successful launch. Apple and Walgreens declined to comment, but a spokesman for CVS claimed no knowledge of the rollout, saying, "We don't know what Apple may be planning in terms of a payment system so it is not possible for us to say whether it is something our stores may be able to accept." Along with CVS and Walgreens, Apple is also rumored to be in talks with Nordstrom over adoption of the e-wallet solution. Apple's so-called "iWallet" system is said to rely on near-field communications (NFC), as well as other wireless protocols, to facilitate touch-less purchases at compatible point-of-sale terminals. 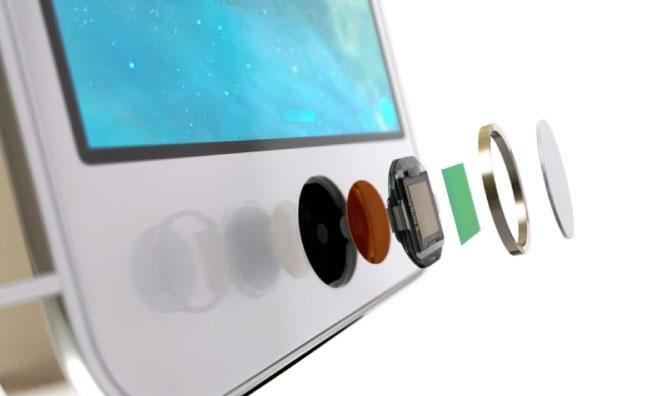 The next-generation iPhone is expected by some to be the first device to include the functionality, though a report yesterday said the much-rumored "iWatch" may also support the new protocol. Most recently, a report on Thursday claimed Apple had reached agreements with a number of card-issuing banks for lower transaction fees. Usually, credit card payments processors charge different fees for "card present" and "card not present" transactions, the latter covering touch-less solutions like NFC and barcode readers. Apple supposedly negotiated a "card present" rate for its rumored iWallet, plus an additional discount in return for taking on potential fraud risk. In addition to banks, credit card companies American Express, Visa and Mastercard are all said to be on board for launch. AppleInsider will be on hand for Apple's Sept. 9 event and readers can get real-time updates pushed to their iPhone and iPad via the official AppleInsider app.